Happy Friday Maharanis! 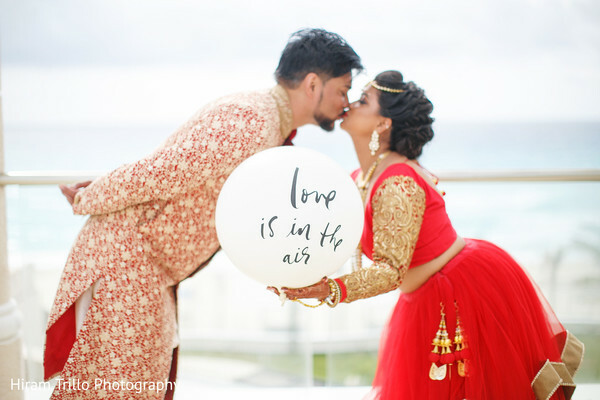 Karishma closed her eyes and envisioned the perfect destination Indian wedding. And, I am so glad she decided to head to the sandy beaches of Mexico! 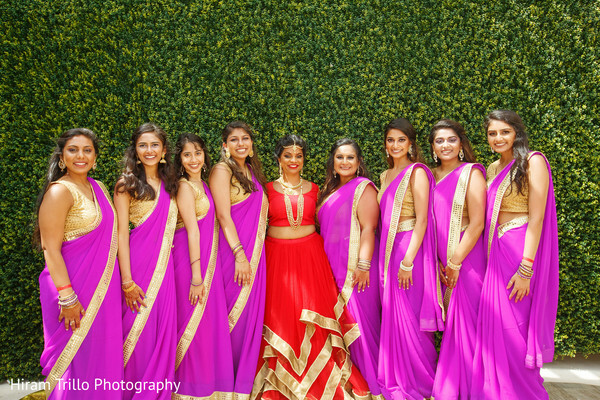 As if you need another reason to love destination Indian weddings, Hiram Trillo Photography brings Maharani Weddings another blockbuster! 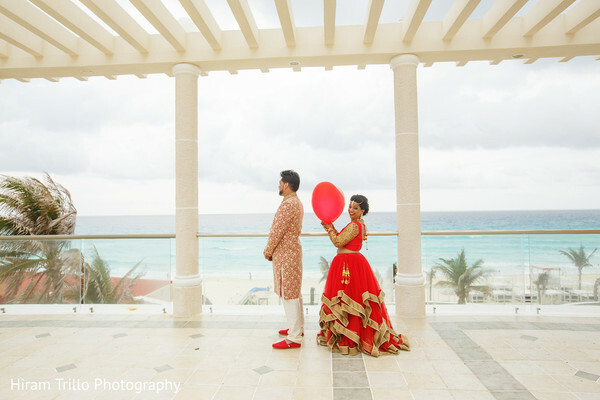 Karishma and Shashi's lavish Indian wedding taking place at the Sandos Cancun Luxury Resort is what Indian wedding dreams are made of! Getting married couldn't be more exciting! 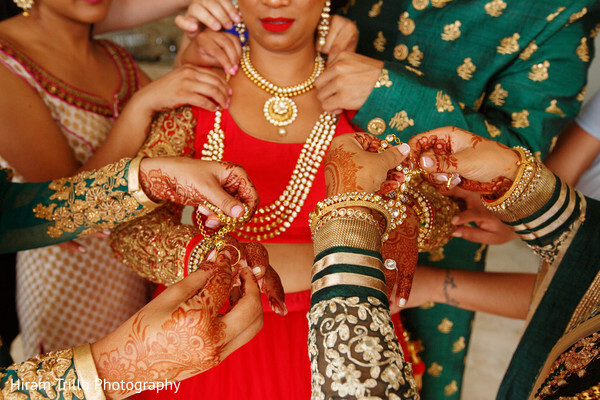 But, once you actually start on the task, what lies ahead may leave Indian brides a bit overwhelmed. 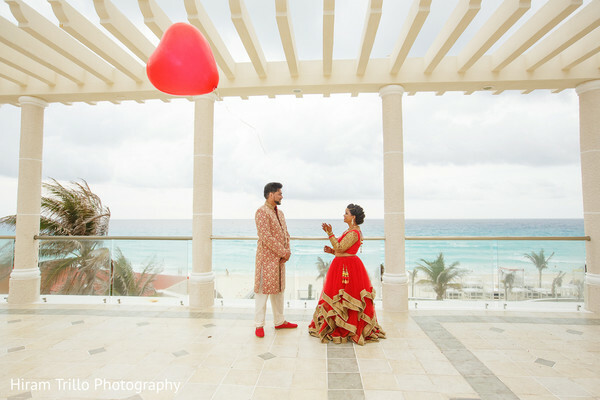 As destination Indian weddings are becoming increasingly trendy, Indian brides need to ensure that all the requirements that need to be taken care of beforehand. Sheamanti Haque of K.I. 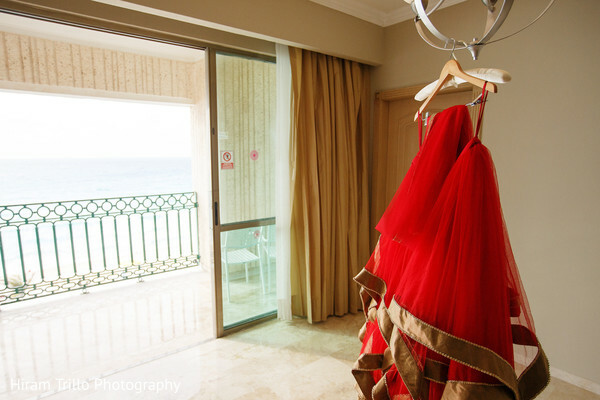 Weddings ensured that each event transmitted seamlessly leaving the bride stress free on the beach. 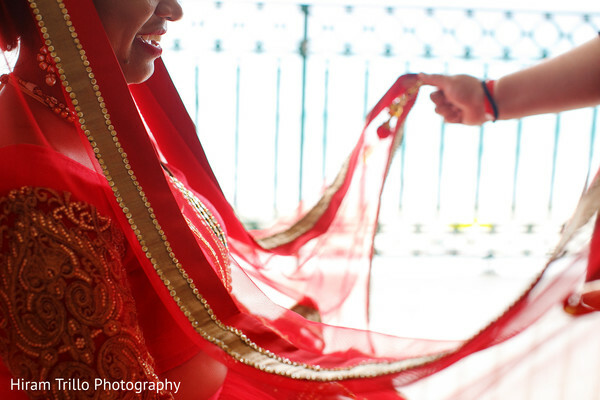 This is why always recommend a wedding planner, Maharani! Leave the stress to a pro! There is so much fun that I have not covered here and simply cannot be described by words! 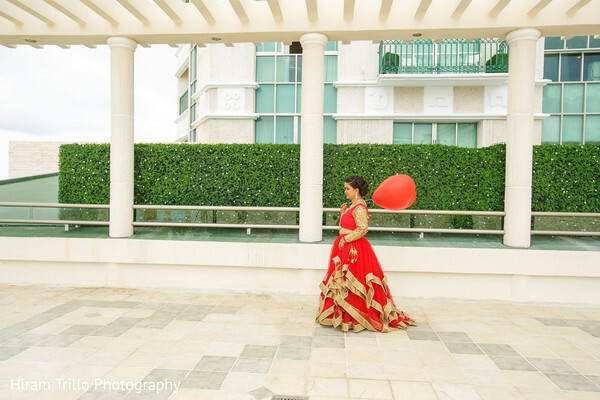 Head on over to the gallery to be whisked away to paradise! 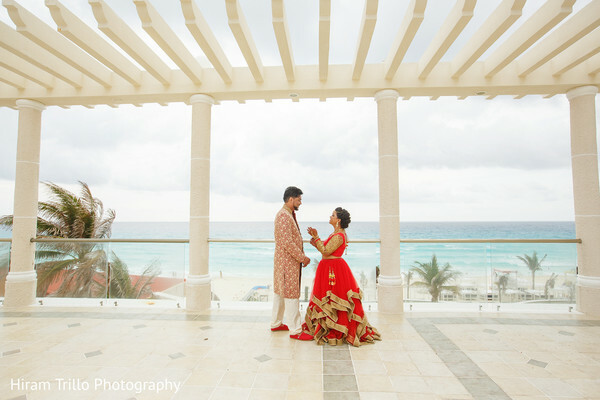 We have the Indian wedding on the BEACH right around the ocean's bend!